Queen Victoria laid the foundation stone of the Museum on 17th May 1899. 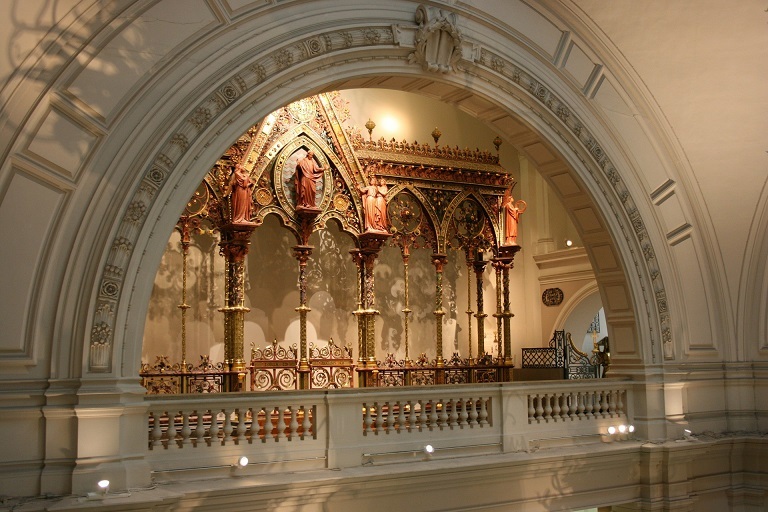 The Victoria & Albert has a collection of more than 4 million objects. 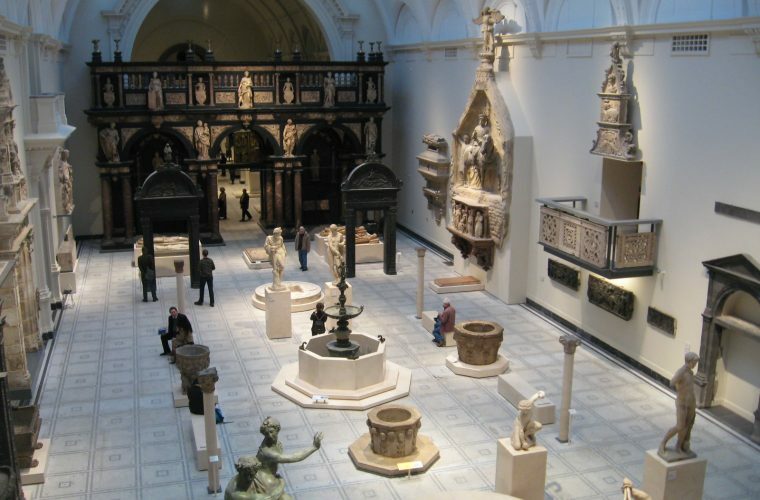 The Victoria & Albert Museum in London is the world's largest museum of the decorative arts and has 146 galleries, including national collections of sculpture, furniture, fashion and photographs. It also houses the National Art Library. 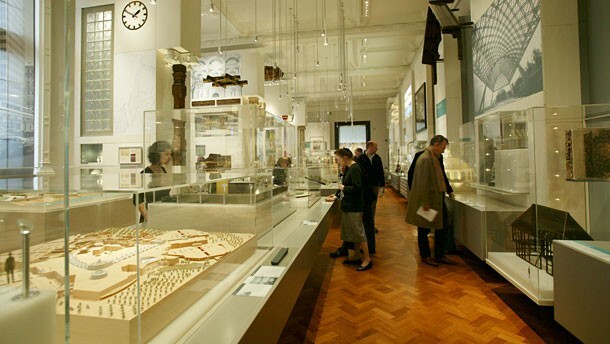 The Victoria & Albert also manage the Bethnal Green Museum of Childhood, the Wellington Museum at Apsley House and the Theatre Museum in Covent Garden. 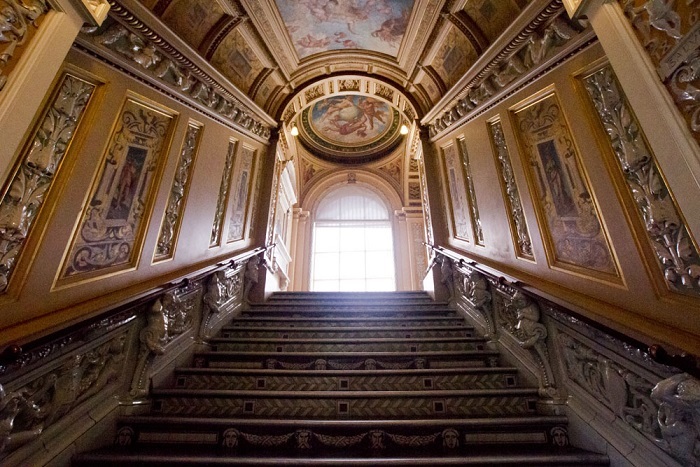 The Victoria & Albert is the world’s greatest museum of art and design. The Museum is renowned for the immense diversity of its collections, which embrace furniture, fashion, textiles, paintings, silver, glass, ceramics, jewellery, books, prints and photographs. Housed in magnificent Victorian buildings, these collections illustrate the artistic life of many different cultures, from European to South East Asian, American to Islamic, over hundreds of generations. The museum has been housed in Aston Webb’s grand building since 1909. The building has a impressive facade and main entrance. As the museum grew new buildings were erected when needed. Many of these buildings were intended to be semi-permanent exhibition halls but all have survived and represent one of the finest groups of Victorian buildings in the country. The Victoria & Albert has around four million exhibits from all periods and areas of the world. The 145 of galleries cover ten acres and are spread over four floors. The Art and Design galleries are arranged by themes and by place and date, for example the Materials & Techniques galleries are arranged by the type of material. The six-storey Henry Cole Wing holds the Victoria & Albert’s collection of paintings, drawings and prints. In 2001 the restored British Galleries reopened to the public. These cover British art and design from 1500 - 1900 and include James II’s wedding suit and the Great Bed of Ware. The Victoria & Albert, which held its first photographic exhibition in 1858, is also the home of the National Collection of Art of Photography. The Photography Gallery has regularly changing displays. The fifteen galleries of the Victoria & Albert Museum tell the story of British design from the Tudor period to the Victorian era and display the Victoria & Albert’s unrivalled collection of historic British furniture, textiles, dress, ceramics, glass, jewellery, silver, prints, paintings and sculpture. Every major name in the history of British design is represented, including Grinling Gibbons, Robert Adam, William Morris and Charles Rennie Mackintosh as well as workshops and manufacturers such as the Mortlake tapestry works, Spitalfields silks weaving workshops, Wedgwood, Doulton and Liberty. The V&A has one of the finest and most comprehensive collections of jewellery in the world. Over 3,000 jewels tell the story of jewellery in Europe from ancient times to the present day. Jewels from 2000 bc to the present, drawn from a pool of five thousand, include an ancient Egyptian hippopotamus, Elizabethan pendants, Marie Antoinette's bracelet clasps, jewels owned by Napoleon and Catherine the Great, as well as this nineteenth-century English bodice ornament, a diamond bouquet of roses, a carnation, a chrysanthemum and a fuchsia, set on springs so they tremble as the wearer moves. The transformation of the British Galleries is the Victoria & Albert’s largest project for over half a century and with over 3000 exhibits on display in magnificent new surroundings, the result is a truly exceptional experience not to be missed.